At KNAS we believe that our next work will always be the best, and here is where we display it. Authentic and entrepreneurial, this is a new generation of football lovers. They are defining the future of football culture by mixing it with music, fashion and arts. This campaign brings a fresh and provocative approach. Showing football as platform for self expression while bringing together the new generation of footballers and Antoine Griezmann. MHD's track AFRO TRAP Part.7 (La Puissance) provides the perfect beat for this football anthem. The new generation of footballers is mixing the game with their passion for music, arts and fashion. While redefining what football culture is, they are working hard to reach new levels. 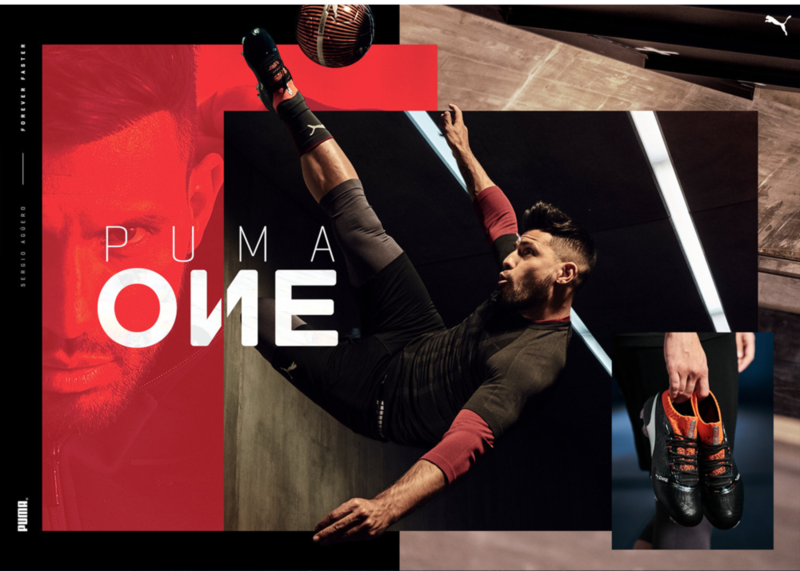 This campaign brings Sergio "Kun" Agüero together with young football obsessed teen from Manchester, showing football as their ultimate tool for self-expression. A Major Lazer remix of MHD's track AFRO TRAP Part.7 (La Puissance) provides the perfect track for this gritty and true football story.